"Thank you very much for coming to help out today specially for the great pensioner discount. I'll be telling all my friends who to call when they need help with their TV. Janice"
NEED HELP SETTING UP AND TUNING IN YOUR TV? YOU'RE NOT ALONE. 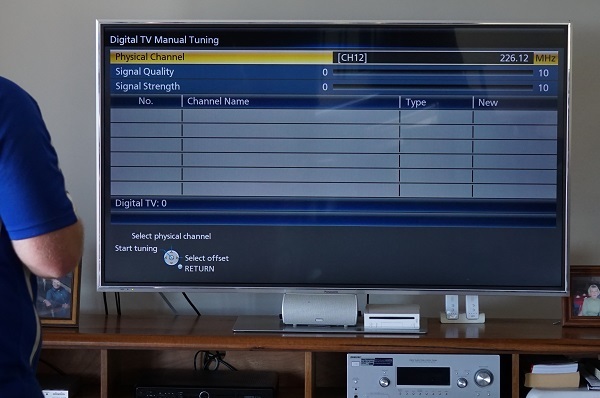 At TV Magic a big part of what we do is help others by tuning their TV's and setting up their TV equipment. With technology changing rapidly it's not easy to keep up. Gone are the days where you could just buy a TV, get it out of the box, plug it in and away it goes. 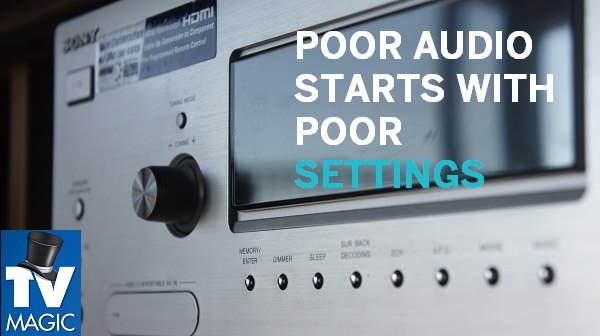 The average home we visit now has a flat screen TV, a DVD player and recorder, pay TV and a home theatre amplifier and speaker setup, sometimes even a playstation as well. 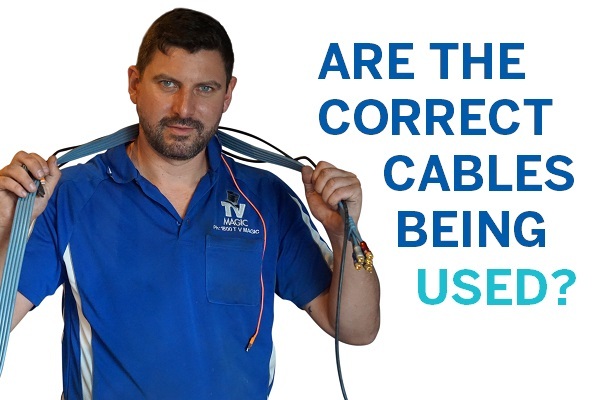 If you're like most you've got a spaghetti of cables and it's not worth your time and stress trying to figure out how it all goes together. 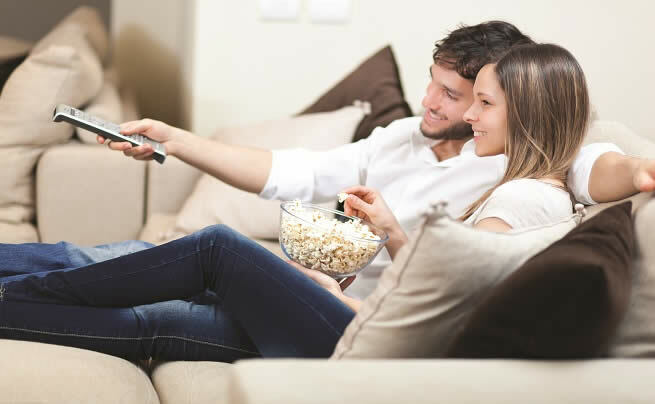 Never fear, TV Magic Gold Coast can solve your problems and get your TV systems up and running fast.